These days people often ask me: Are you a vegetarian? Sometimes i say: yes, i’m a vegetarian. Sometimes i say: I’m a seasonal or almost vegetarian. I’ve been a heavy meat eater half my life. And I’ve preached against eating meat in the remaining half. There was a time when I used to eat only fish and there was a time when I used to eat only eggs. And there was a time when I was completely vegan, I used to look down upon even those who consumed dairy products. So, the Mahayana Buddhists from high mountains of Tibet, Nepal and Bhutan do eat meat products, but they say that they don’t kill the animals. They say that they eat the meat of a dead animal, which fell from a precipice accidentally. And sometimes they leave the Yak and other animals on a high precipice and wait for it to fall accidentally. So, whenever i consider it necessary, I do eat animal products even now. And still I’d love to call myself a vegetarian. I don’t think that any human being can be called a strict vegetarian today, even if he/she does not eat meat. Even if you don’t eat animal products directly, if you take modern medicines and medical services which are based on cruel animal trials, then you are in no way a vegetarian. Moreover, non-veg items do taste pleasing to your taste buds! And how can you call yourself a vegetarian, if you eat milk products? So, my answer would be: yes, I’m a vegetarian. 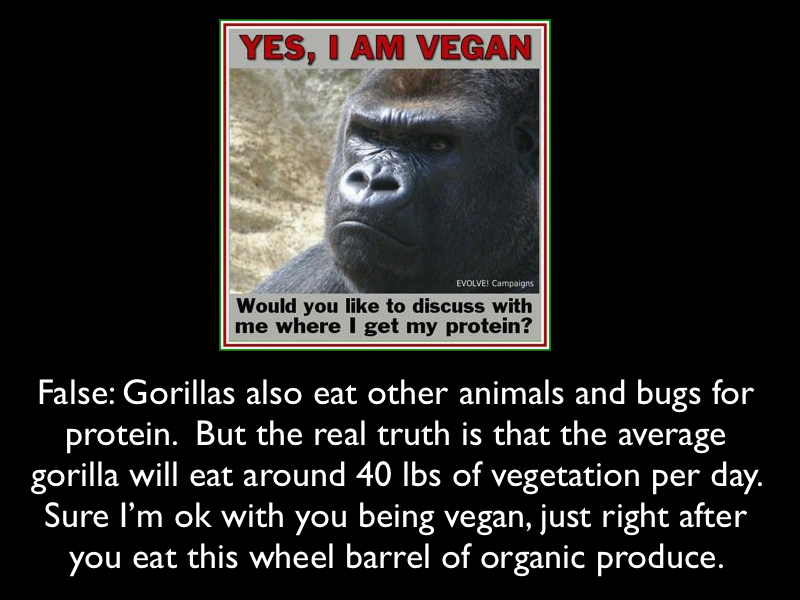 But, don’t get surprised if you saw me eating animal products. Some even claim that Buddha died of diarrhea due to food poisoning after he consumed ‘Pig’s Foot’. Others say that ‘Pig’s Foot’ is not really a pig’s foot, but the name of a mushroom species. Whatever, I understand why most of the spiritual disciplines from the East, especially those which focus on meditation, advise a vegetarian diet. Coz I agree with my one friend who used to say that eating eggs raises your testosterone levels considerably!